For months, state legislators and officials with Governor Andrew Cuomo’s office have been soliciting feedback from stakeholders and hosting roundtable meetings with the hope of drafting legislation for next year’s legislative session that’s scheduled to convene on Wednesday, January 9, 2019. In addition to discussions about tax revenues and health and public safety, many are urging lawmakers to include language that would allow for the expungement of past marijuana convictions and expansion of re-entry programs to those disproportionately impacted by marijuana prohibition. Most recently, Governor Cuomo outlined his agenda for 2019 which prioritizes the legalization of adult-use marijuana and establishment of a tax and regulate program. During his remarks, the Governor also expressed his full support for restorative justice provisions that would begin to address the many injustices of marijuana prohibition. With Democrats controlling both chambers of New York’s legislature, it’s likely Governor Cuomo will have the support he needs to deliver on his promise. Marijuana policy should be evidence based. Dispel the myths with the NORML Fact Sheets. 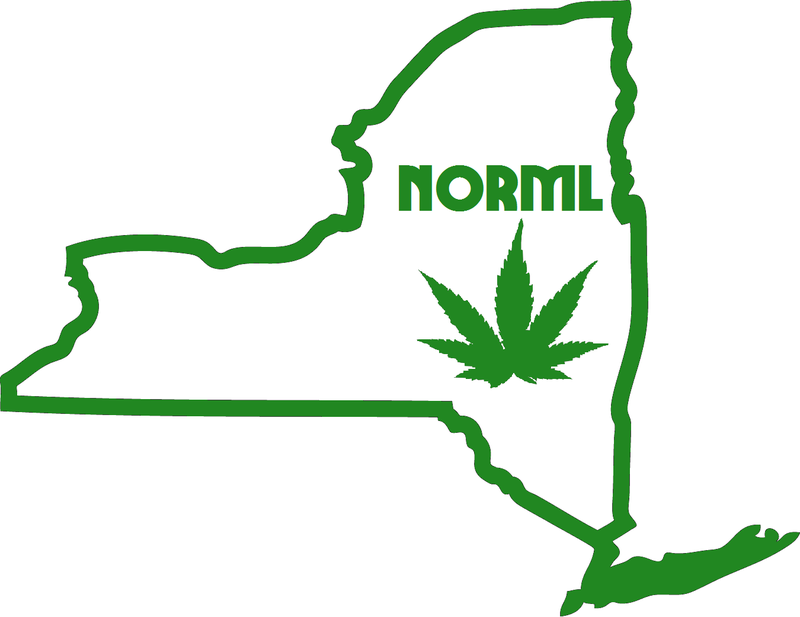 For more information follow Empire State NORML on Facebook and Twitter and visit their website!